Latest Release: SPIKED (Blocked #3). Add Spiked to Goodreads. ACED (Blocked #2). 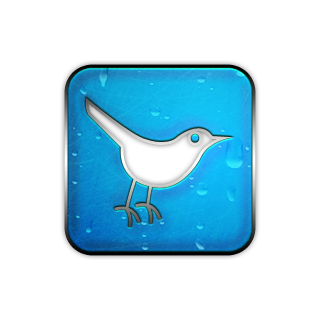 Add Aced to Goodreads. Top Volleyball Seller on Amazon: College sports romance BLOCKED. College freshman Lucia Ramirez has a secret crush on Dane Monroe. He’s a tall drink of water — blond, brash, and one hell of a volleyball player. !Hijole! Lucia hopes her volleyball scholarship to his school will make him notice her. 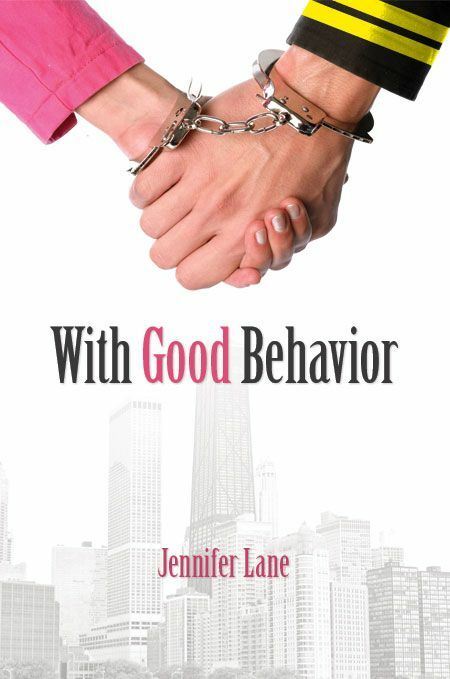 With Good Behavior (The Conduct Series #1) Only $.99 HERE. Bad Behavior (The Conduct Series #2) Get it HERE. On Best Behavior (The Conduct Series #3) Get it HERE. 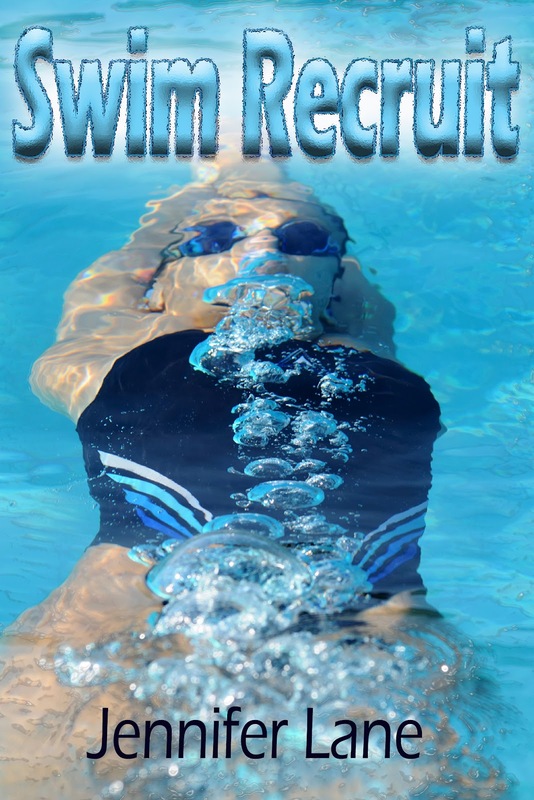 Streamline (New Adult Sports Romance) Get it HERE. Not long after Abby Donahue’s family falls apart, she escapes on an airplane to Chicago for a recruiting trip. A talented high-school swimmer, Abby hopes to score both a college scholarship and some distance from her parents' recent divorce. But is this university for her? Her first encounter with freshman swimmer Reese McGowan makes her nervous. He’s a tall backstroker with a mess of blond hair, glittering aquamarine eyes, and a suspension from the team for badmouthing the school to another recruit. As Abby unravels the mystery underlying Reese’s disdain, she begins to unlock her own hidden emotions about her father. Together Abby and Reese battle bullies on the team and inner demons, learning that flipper feet and fighting for family can actually be a good thing. 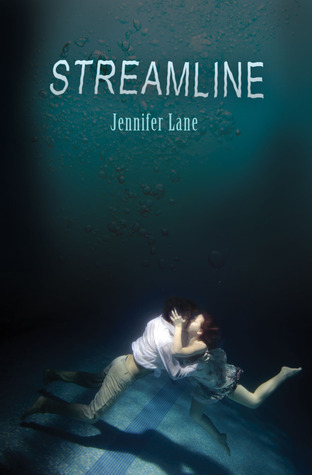 I've ventured into the waters of New Adult fiction with my romantic suspense novel Streamline, released March of 2012. It's a military murder mystery featuring my beloved sport of swimming. It's been a lot of fun to play with "con" words in my stories, and my friend Janine helped me come up with the name for the trilogy of books featuring ex-cons Sophie and Grant: The Conduct Series. 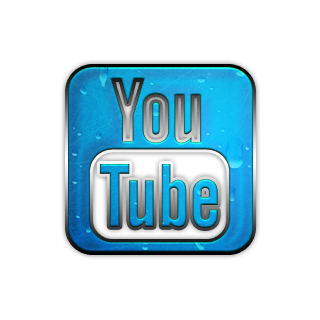 Website Customization Provided by ©2010 All Rights Reserved.